This post is brought to you by Arrow Fastener. All photos, ideas, and opinions belong to Thrift Diving. When life gets a little stressful, it’s easy to forget how truly blessed we are for all the amazing things we have in our life, isn’t it? It seemed so ironic that I could kick my 5-year-old out of my office for making noises while trying to film the Youtube tutorial for this projects, yet proclaim that I am thankful for family. Life will always have projects with deadlines, stressful events, laundry to fold, rugs to vacuum, bills to pay, customers to serve–you name it. But sometimes we need to take a step back, put our calls on silent, shut down Facebook, and just relish in the most important things that we’re thankful for. We also have to have a little fun. 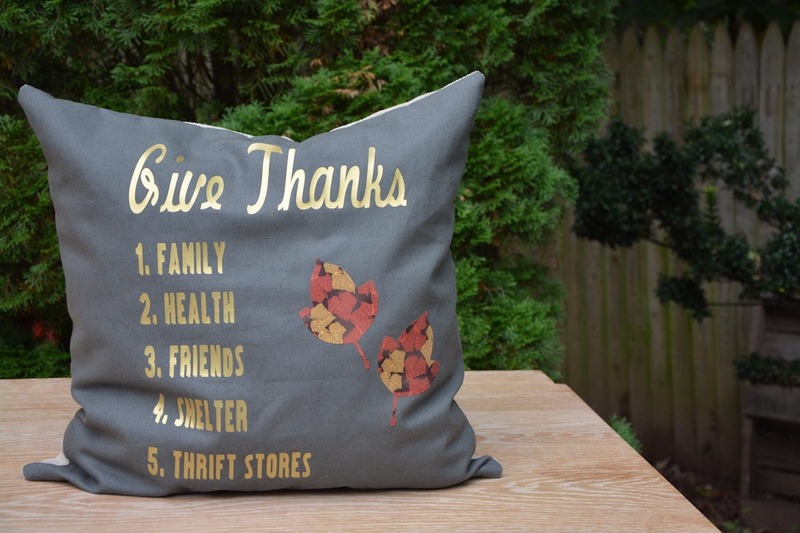 Which is why for today’s project, I’ve put all my thankful things on a pillow–including my beloved “thrift stores”! 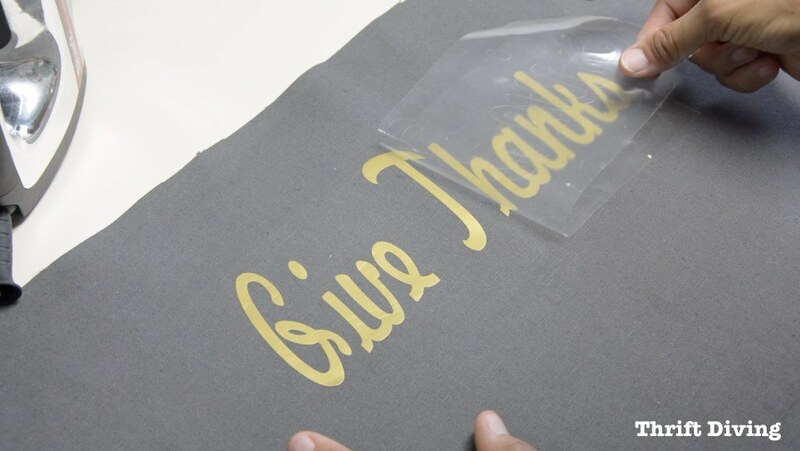 For this project, you don’t need iron-on letters. 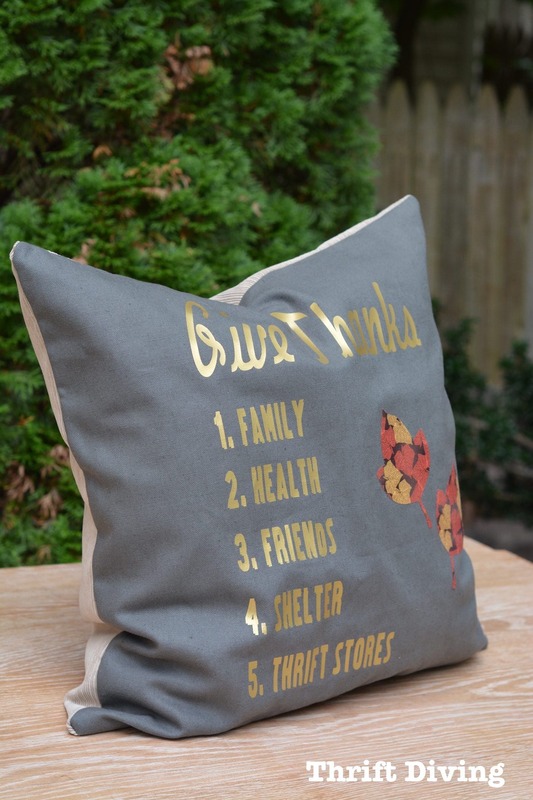 Feel free to use stencils and paint, fabric markers, or anything else to create your Thanksgiving pillow! 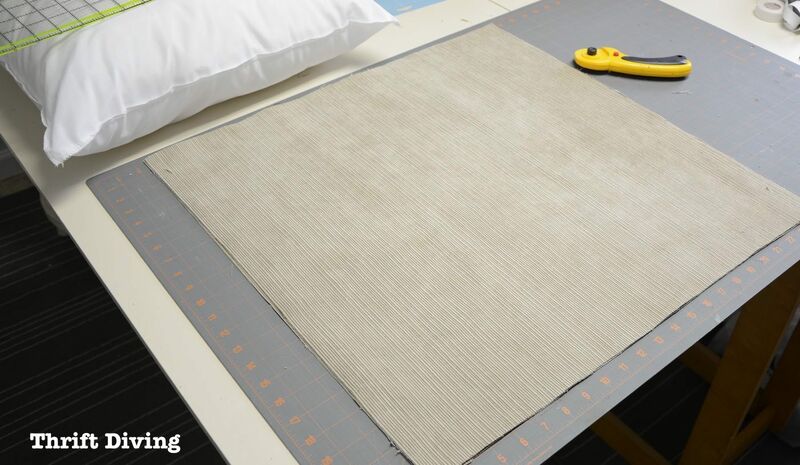 My pillow form was 20″ all around so I measured and cut fabric to be 22″ all around, leaving 1″ for the seam allowance around the pillow. STEP 2: Decorate the Fabric! 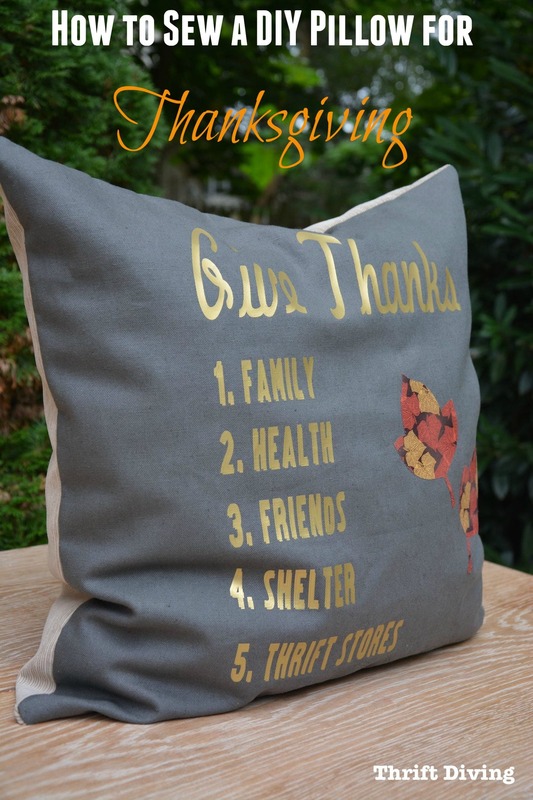 I recently bought a personal cutting machine to use for craft projects, so I knew without a doubt that I wanted to do some iron-on lettering on my Thanksgiving pillow! I’ll admit that I did an awful job of trying to figure out the shadowing for the lettering. The design was supposed to look like this, but I couldn’t figure out how to print it properly. Ya live and ya learn, right? 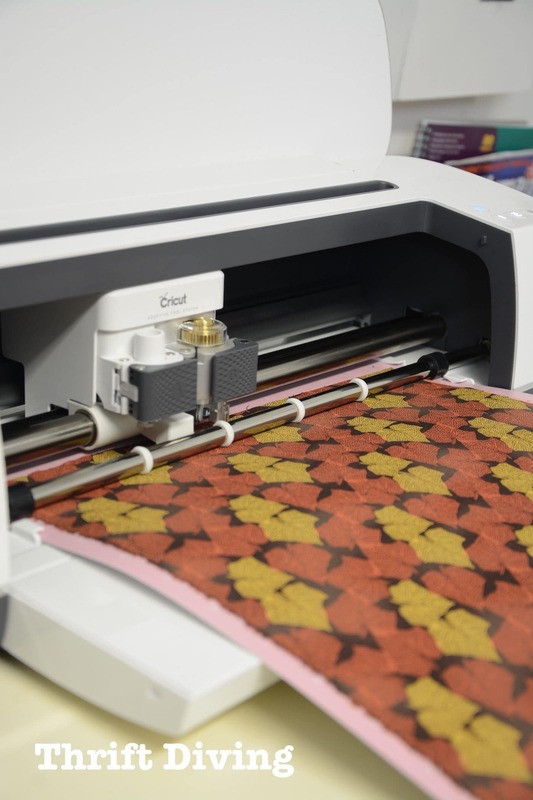 Watch it: See other things I’ve cut with my personal cutting machine. I also wanted to cut out some cute leaves! The iron-on was really easy to do with the help of a hot iron! (However, watch this video to see how it was even easier with the Easy Press). I put a piece of fabric over the lettering to protect it from the heat. I also cut out and used spray adhesive to secure the leaves to the fabric. This is definitely something you could cut out by hand, using cotton or felt, securing them with spray adhesive or stitching them on. 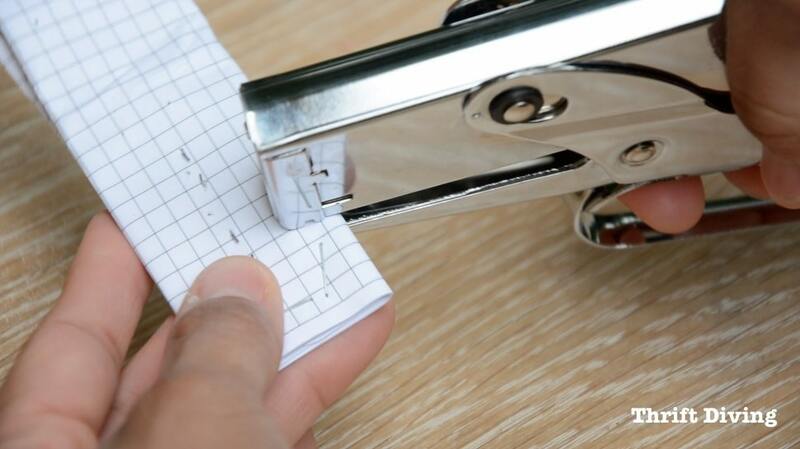 Traditionally, people use plier staplers for paper (up to 40 sheets), plastic, cardboard, and more–both in the home and office. But I had seen something somewhere that mentioned how plier staplers can be used to securing fabric together when sewing, too! GASP! (I so needed this). Not only do I prick my fingers, but they fall out easily and drop all over the carpet. Thankfully, we’ve not stepped on any, but it’s a risk whenever I do sewing projects! So for this pillow, Arrow Fastener provided me with one of their plier staplers to use, to see if it really can be used to secure fabric together for sewing! 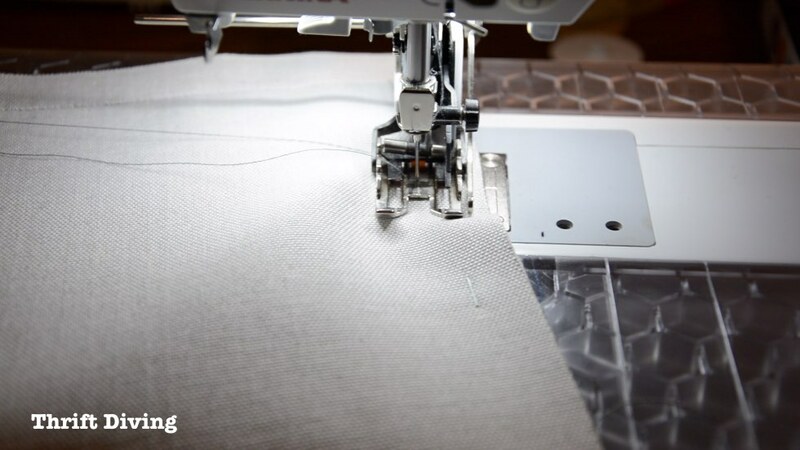 Typically when sewing the industry standard is 5/8″ seam allowances. 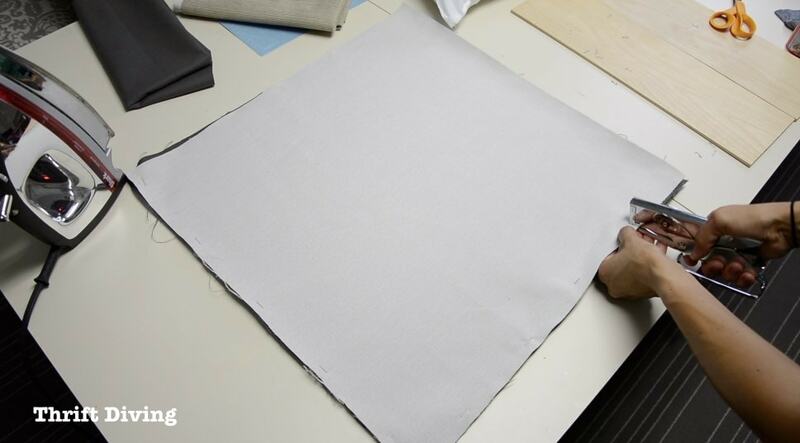 However, for this pillow, I used 1″ seam allowances and stapled in the seam, close to the edge of the fabric. (NOTE: Be sure to leave a gap opening where you don’t sew in order to turn the fabric right-side out!). 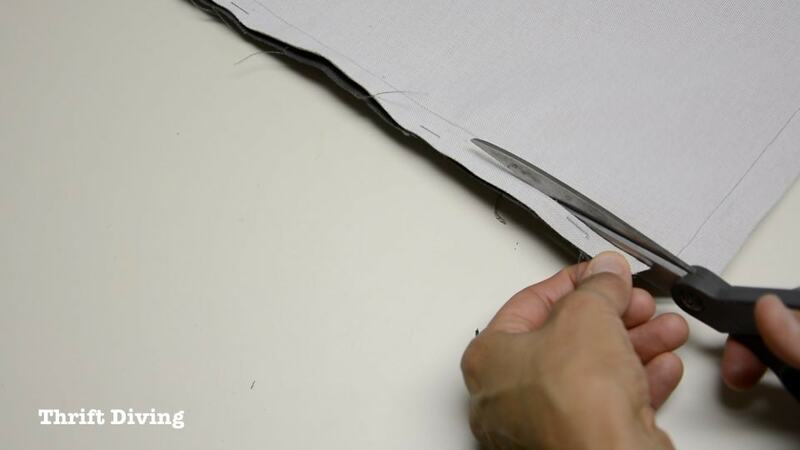 When I was done sewing, I could easily trim off the bulky seams, removing the staples with it. Remeber that gap that you’d left when sewing? 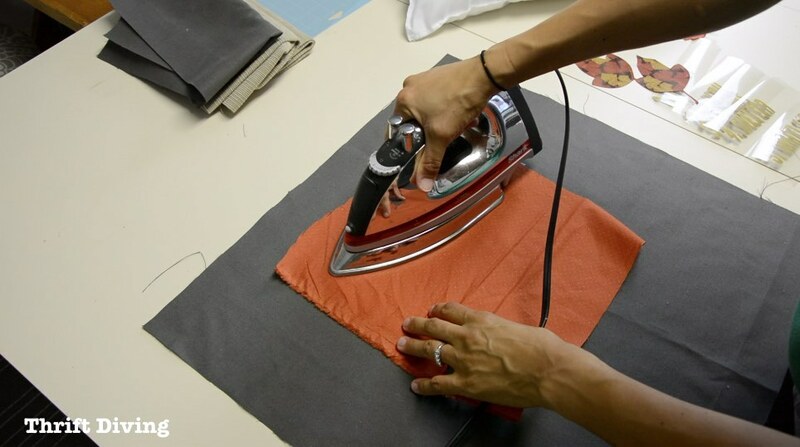 Once your pillow is turned right-side out, now you can gently shove in the pillow form, being careful not to rip the stitching at the opening. I tried to use an iron-on tape to close the pillow, but the fabric was so thick that it just wouldn’t work. So I ended up having to hand-stitch it closed. Overall, I love the way it turned out!! Do you love this project? 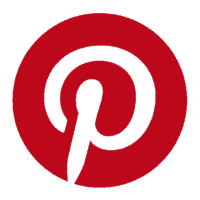 Then be sure to click here to PIN IT! 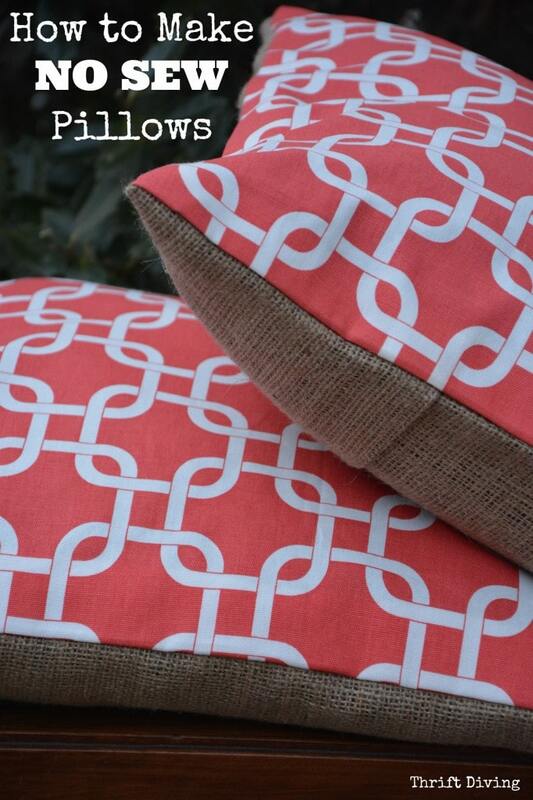 Don’t think you have to have a sewing machine to make pillows! The New Year is coming soon (YAY!) 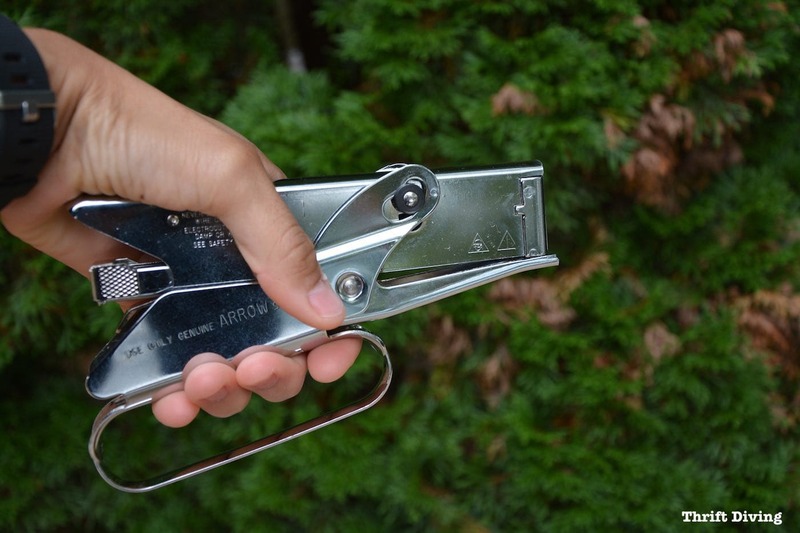 so stay tuned because I’ll be using this plier stapler again to make New Year’s journals! I can’t wait! So what do you think?? 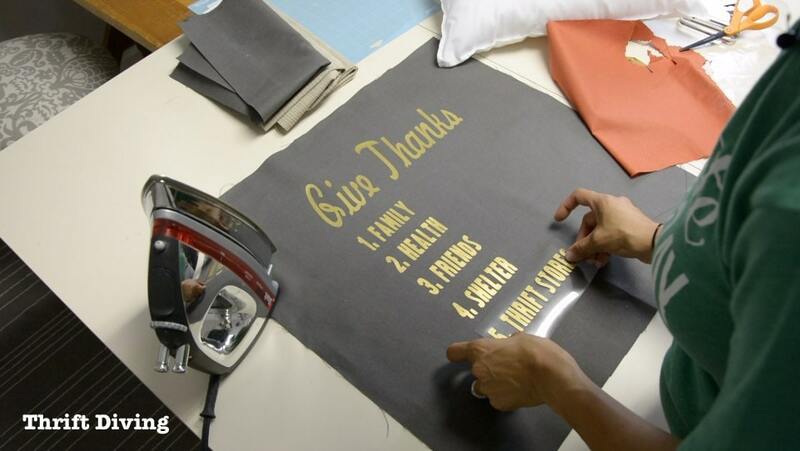 Do you love the idea of making a DIY pillow for Thanksgiving so that you’re constantly reminded of what you’re grateful for? 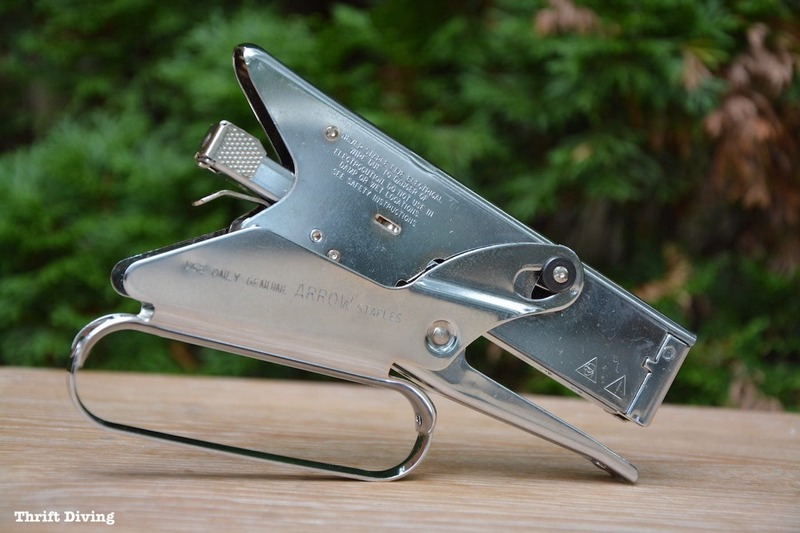 And have you ever heard of the Arrow Fastener plier stapler? 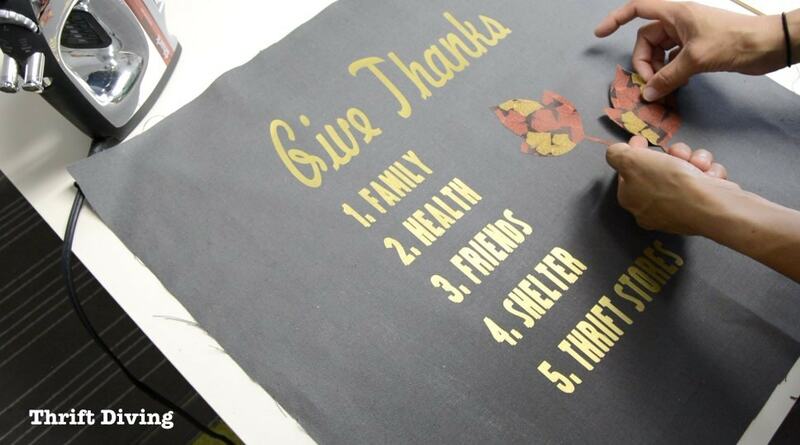 Leave a comment below and let’s talk about what we’re thankful for! 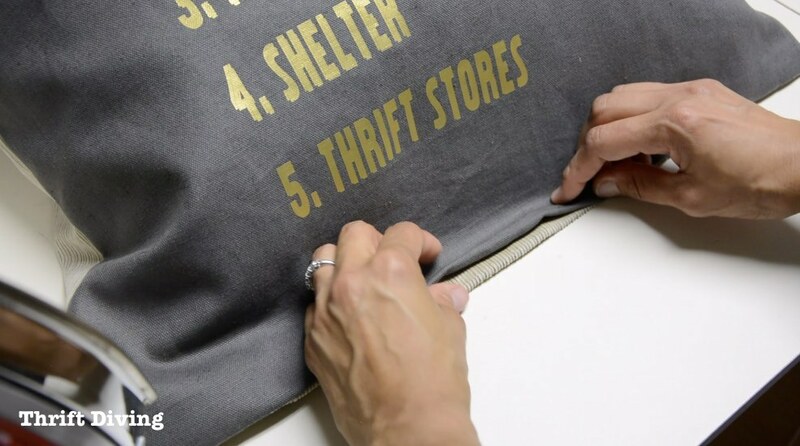 This is really pratical way to create a pillow cover without sewing. Hmm…never thought to use a stapler to hold fabric together while I sew it. May give it a try the next time I make a pillow. Thanks for sharing your DIY project on Merry Monday. 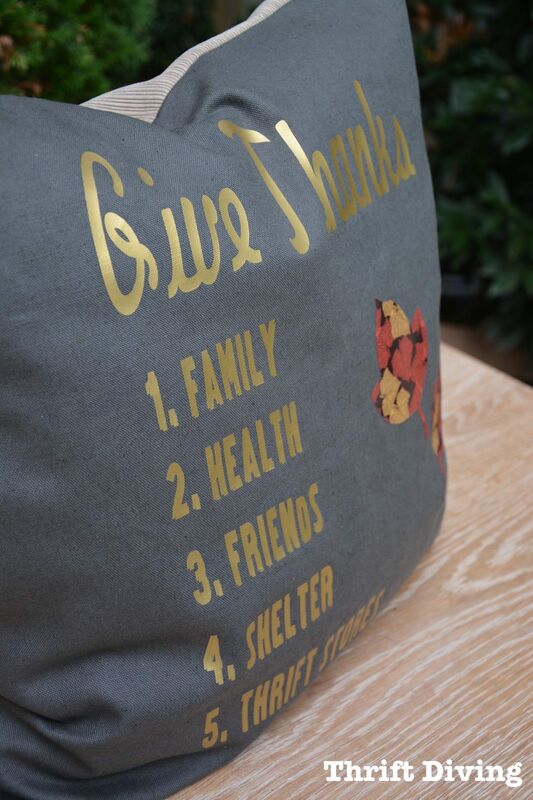 Love the pillow and great tutorial. Thanks for sharing. That stapler is a new one on me. That’s what I’d call a hack to replace all of the pinning. Thank you Serena for sharing what you are thankful for. I am thankful that I can see, hear, talk, walk, touch and smell. They allow me to communicate with people and my surroundings in a variety of ways. I enjoy reading your posts and seeing your videos on YouTube but family should comes first. God and Family are important everyday. Thank you Serena for sharing your heart about what is truly important. I think we as women need to be reminded of this occasionally so that we will stop the wheels from turning (boy is it hard sometimes!) and do those things that really make us and our loved ones happy! You are awesome and love your blog! Thanks for the idea about stapling and then cutting that part off. Brilliant! All my years of sewing and crafting, and I never saw that one. Clover makes neat clips to hold things together while you sew for projects where you can’t (or don’t want to) use pins or staples. We learn with every project we do. Your lesson this week is a precious one, more valuable than tools and techniques. ? God & family. Everything else manages to get done. Maybe not on my preferred schedule but I’ve learned to put projects on a back burner more & more and to give my time to those who matter most to me. There will always be something that needs done but spending time with others or relaxing feels so good! Guess wisdom really does come with age. My biggest project is is making memories! Enjoy! I absolutely love that, Barb: “my biggest project is making memories!” Wow, I think I may have to borrow that from you! I love it. Thanks for that clarification! And you’re right–spending time with loved ones feels so good and is rejuvenating! We must make more time for it. Thanks for commenting!! 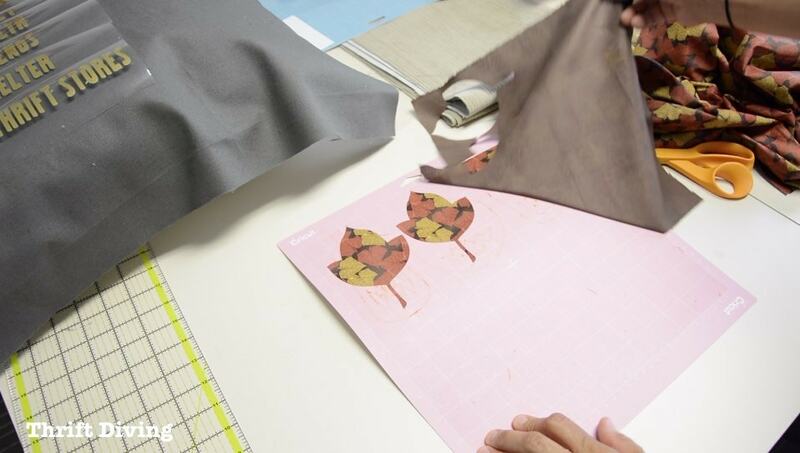 Wow, amazing you are sharing interesting information about fabric. 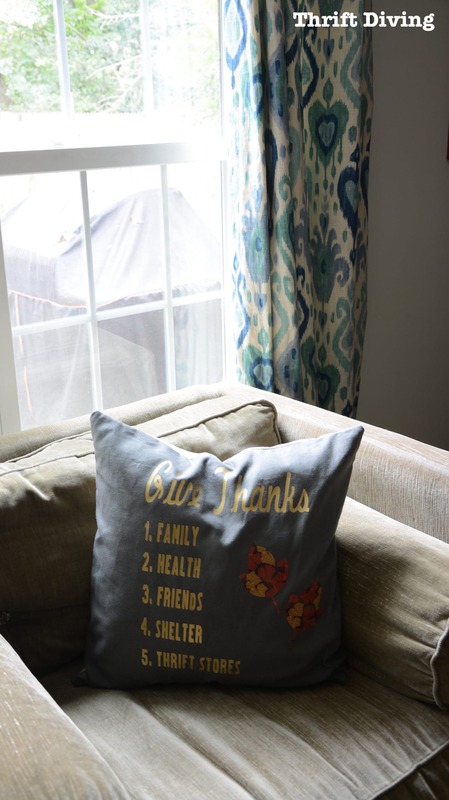 I really enjoy with your post.I see your video tutorial of how to make no-sew pillows. I want to make like no sew pillows. Thank you for sharing useful information.